The Putting Fork Pro 2.0 is an upgraded version of the original Putting Fork. Major upgrades to one of the best putting aids ever invented. 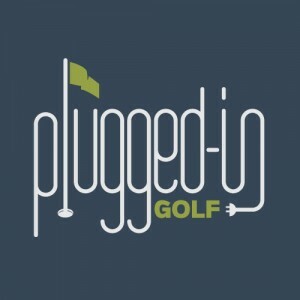 The original Putting Fork was given a rare honor, being named a PluggedInGolf “Training Aid That Works”. It earned the distinction because it does exactly what it claims to with brutal efficiency. After numerous years of feedback and tweaks, the Putting Fork Pro 2.0 has been unveiled. Did lightning strike twice? Is it possible to build a better mousetrap? I took one to the putting green to find out. Part of the appeal of Putting Fork Pro 2.0 is its ease of use. Screw the metal uprights in at your selected level of difficulty, drop it on the green, stake it down with some tees, and you’re ready to go. It goes from being in your bag to in use in under a minute. The objective of practicing with the Putting Fork Pro 2.0 is obvious: putt the ball through the uprights. Feedback is just as clear: you’ll hear it when the ball hits the metal. Feedback from the PGA Tour led to three major changes to the Putting Fork Pro 2.0. One obvious difference is the lack of branding. Some Tour Pros found the stickers on the original distracting, so the Putting Fork Pro team made the 2.0 “naked”. Another change is the size. The Putting Fork Pro 2.0 is under 8 inches, where the original was over 22. This makes it much easier to stash in your golf bag. Finally, because the PFP 2.0 doesn’t have the “tail” on the back end, both the ball and your putter can be on the green. This is perhaps the most important upgrade since it makes your practice that much more game-like. 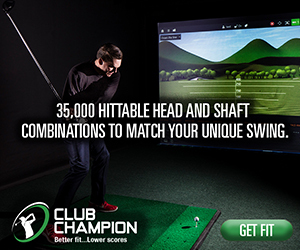 The three levels of difficulty make the PFP 2.0 usable by all golfers. The widest setting is good for beginners and high handicappers. Good players will have to concentrate to make it through the middle setting. The tightest setting (below) has virtually no room for error and should be reserved for masochists. I’ve been using the original Putting Fork Pro for years, and I expect the Putting Fork Pro 2.0 to have a similar run as my go-to putting aid. There are three keys to its longevity. First, it teaches something that everyone – regardless of your putting philosophy – needs to master. Second, it’s small enough to live in your bag and sets up in seconds. Third, the three levels of difficulty make it challenging no matter how good your putting gets. The Putting Fork Pro 2.0 normally sells for $69. 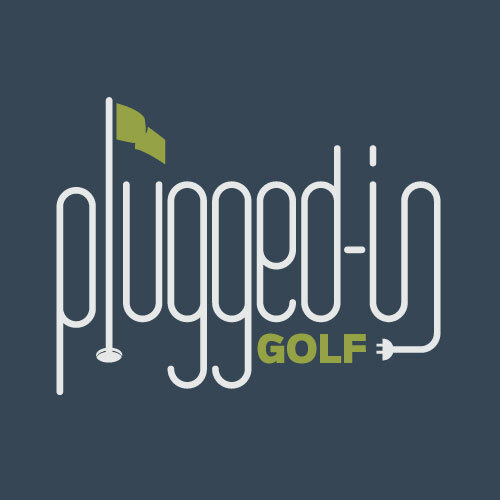 For the next week, PluggedInGolf readers will be able to purchase it for only $49 and get free shipping. Click HERE to purchase it. At $49 or $69, I love the Putting Fork 2.0. It’s unflinchingly honest and brutally effective. If you want to improve your putting, there are few better ways to spend your money. There is no putting aid that I would recommend above the Putting Fork Pro 2.0. I loved the original PFP, and version 2.0 makes it even better with greater portability and the ability to keep your putter on the grass. Anyone who is serious about improving their putting needs to have one of these in their bag. I could use this, but frankly I like the original version much better than 2.0. Is it still available for sale? I tried your link to the site but Safari kicked it back. You would need to contact Putting Fork to see if they still have some of the originals. I would guess your best hope is that they have some new old stock available. The Putting Fork Pro original is always listed on EBay at a discounted price. Not sure why, but link in the article generates a DNS error. Thanks. We’ve changed the links to go to the new site. Just seeing this and wondering how is this one different from the Pelz putting tutor. Not meant to be snarky at all. This is a sincere question. Thank you! Wondered if the tightest settings on the putting fork pro were tighter than those on the Pelz tutor. How does this hold up for use on an indoor putting green? I can’t tell if the screw looking attachments if they are meant to go all the way through a green when using them so that’s why I am asking about indoor use. I’m not sure that anything could be tighter than the smallest setting on the Putting Fork. The Fork works really well indoors. I can sell 5000 of these in Taiwan and China but can’t find a way to contact the company. Can anyone help in this search?